Giving you the edge you deserve. You work hard to get where you are in life. When it’s time to choose the tools that help get you there, you deserve something that’s above the ordinary. Tools that give you the edge you need to complete your projects faster, easier and with more satisfaction at the end of the day. 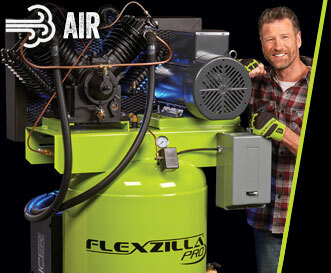 You deserve Flexzilla hoses, tools and equipment. Innovative thinking designed into every Flexzilla product. We take conventional tool ideas and rethink the work experience. 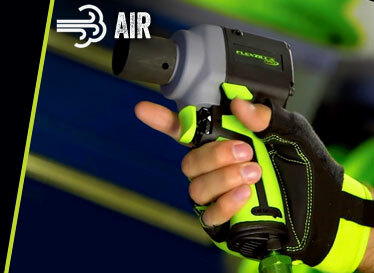 The result is premium products for air, water, power and lube that always put you a step ahead. Whether you’re a professional or do-it-yourselfer, working with Flexzilla tools doesn’t feel like work. These are just a few examples of how the innovative details we put into our tools make all the difference. Explore our site to learn how Flexzilla can give you the edge on your next project. 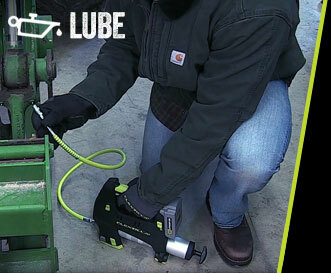 Patented forward/reverse toggle switch and torque selector provides easy one-hand operation. 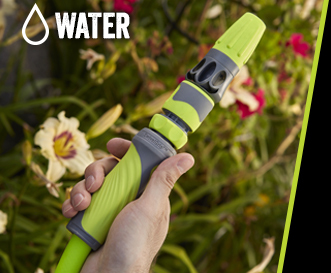 SwivelGrip™ action eliminates twists that occur when uncoiling a hose and makes connections easier to turn and tighten. 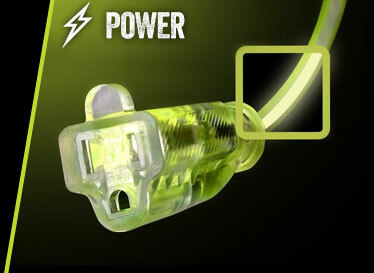 Glow-in-the dark stripe makes sure you never lose your favorite Flexzilla® extension cord in the dark. Rapid Reload™ technology lets you change greases cartridges with the push of a button.